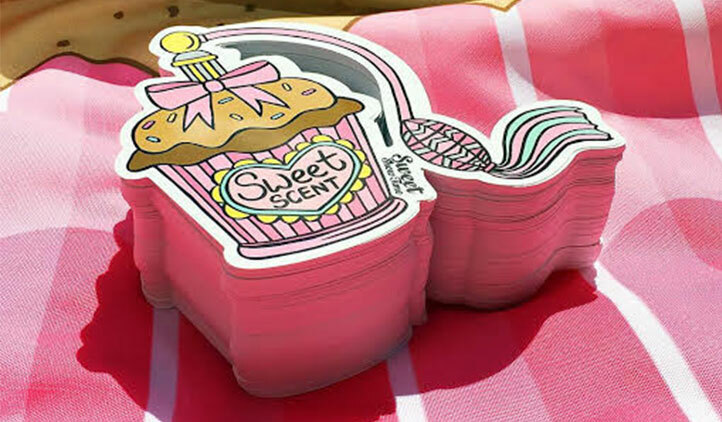 die cut / custom shape stickers We need to keep at least 2mm space (on all sides) from your design to the cutting line for production purposes. This is to ensure the die cutting process works accurately during production. 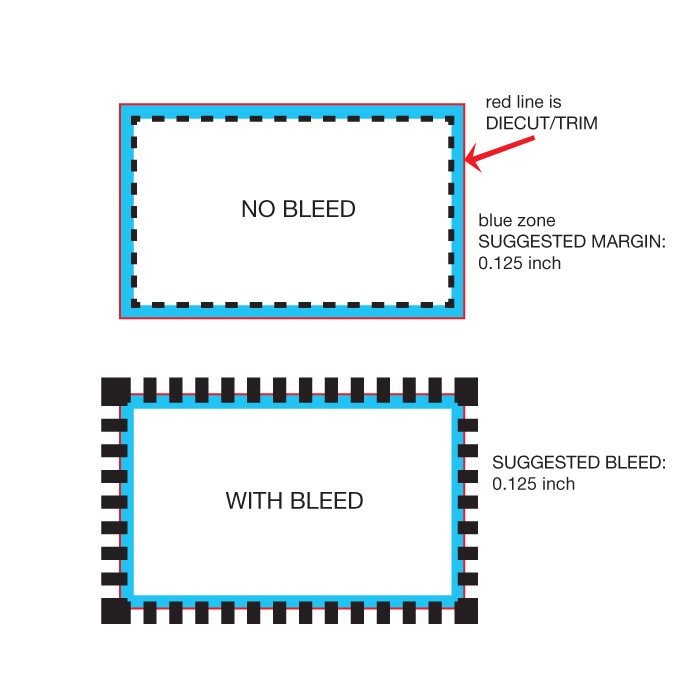 By extending the green background into the bleed when the label is die cut, it cuts off the designated bleed of the artwork and the result is a label that is completely green. Another reason we request a bleed on your submitted artwork is to account for movement on the printing press and finishing unit. Padding is the default setting in our sticker editor platform, so if you would like padding, simply upload your design and select a die-cut shape. The padding will be added automatically. The padding will be added automatically. 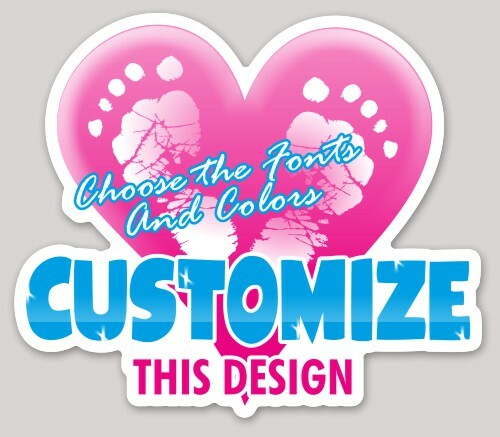 Your design will be precisely cut from vinyl material, so it should be 1 color. Vector artwork is preferred. Before making adjustments make sure your design is scaled to the correct size.